These pigs are bringing home the bacon as they can be seen trotting to school for a hard day of learning. 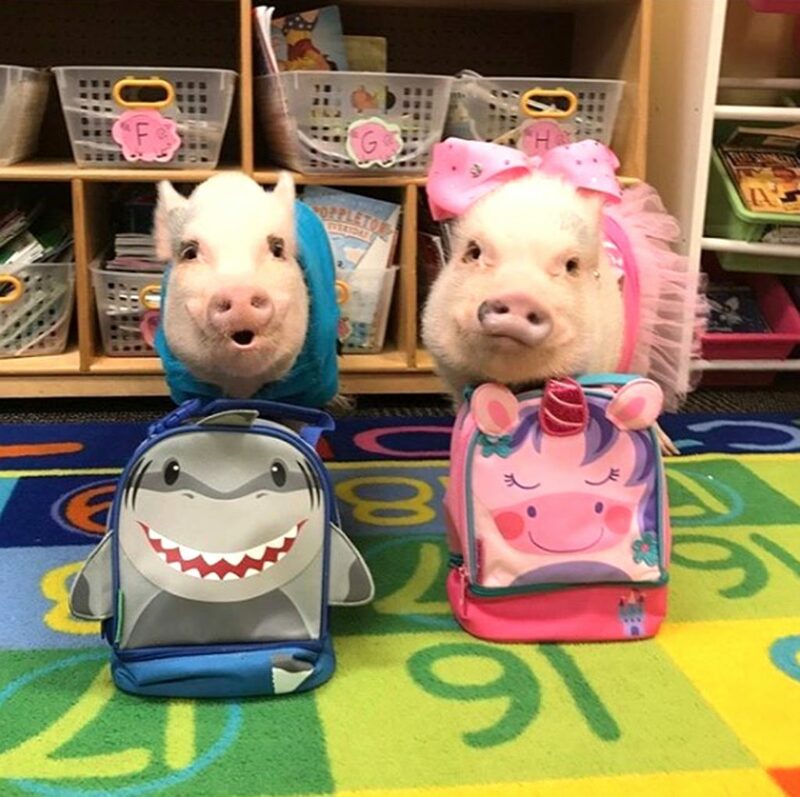 With their bags packed, and safely fastened to their back, these pigs can be seen eagerly running into their classroom. And they are certainly dressed for the occasion, wearing pink dresses and cool blue t-shirts. 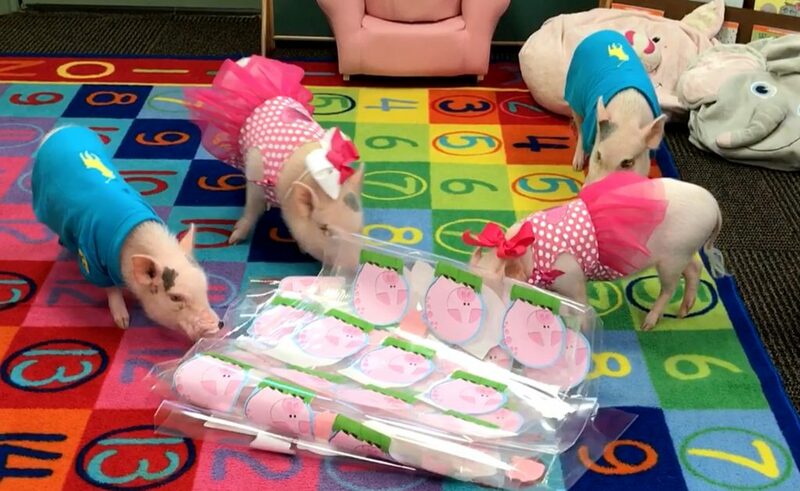 This video was captured by Melissa Nicholson, a first-grade teacher when she was taking her pigs – Priscilla and Pop – to school. 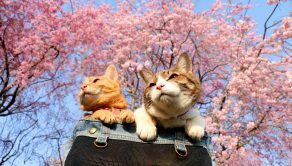 Melissa said: “Prissy and Pop are class pets in my first-grade classroom, they continue to accompany me to school. “I also have Prissy’s niece and nephew, Posey and Pink, as well as some other pigs we have rescued including three farm hogs.